A new job for 2018? Headway Devon are delighted to share the news that, after nearly two decades of providing vital support to local people with acquired brain injuries, we will finally have a place to call home in the city. 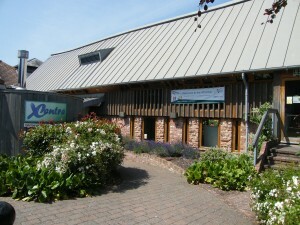 In September 2013, Headway Devon will be moving to the XCentre on Exeter’s Quayside. With its expansive learning spaces; state-of-the-art computer suite; fully-fitted learning kitchen; and room for our small admin team, this very special period conversion is perfectly equipped to meet the needs of the charity and the people that we support. What’s more, its prominent location, excellent public transport links and wheelchair friendly layout mean that our services will be easily accessible to all. Chief Executive, Anne Mattock, says: “We are thrilled to be moving to this magnificent building in central Exeter. Headway Devon has come a long way in seventeen years: from staff working at home, then sharing office space in Social Services’ premises, to a rented unit in a small business centre, all the time supporting more and more people with brain injuries and their families and carers. 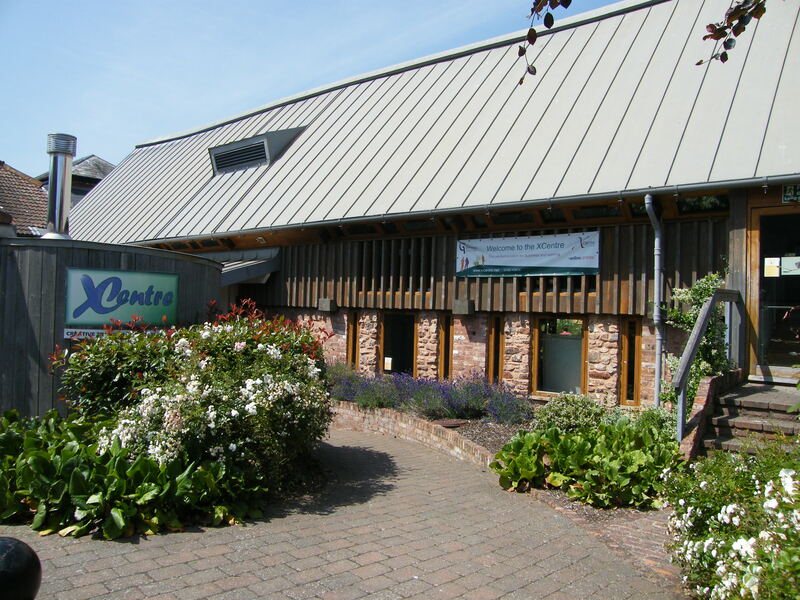 The XCentre represents an exciting opportunity to bring our Exeter-based services together in a very visible location – improving the services we offer and raising the profile of the charity and of people with acquired brain injury. “Although we will be renting the space to begin with, we are embarking on an ambitious fundraising plan and are confident that in 18 months’ time we will have raised enough funding to purchase the building and become its permanent owners. We will continue to offer the XCentre as a community resource and it will be available for booking as a training and conference venue. “Purchasing this building makes great sense for the charity. As well as providing a permanent and secure venue for the people that we support, this purchase will provide Headway with a valuable asset and enable us to invest in improved activities, services and facilities for local people by removing the need to spend our vital funds on rent. If you would like to help Headway Devon to raise enough funds to be able to make this move a permanent change, then please get in touch with Holly, our Fundraising Manager, by calling 01392 211822 or emailing holly@headwaydevon.org.uk. We are also welcoming donations through our JustGiving page.